PRICE REDUCED BELOW APPRAISED VALUE!! 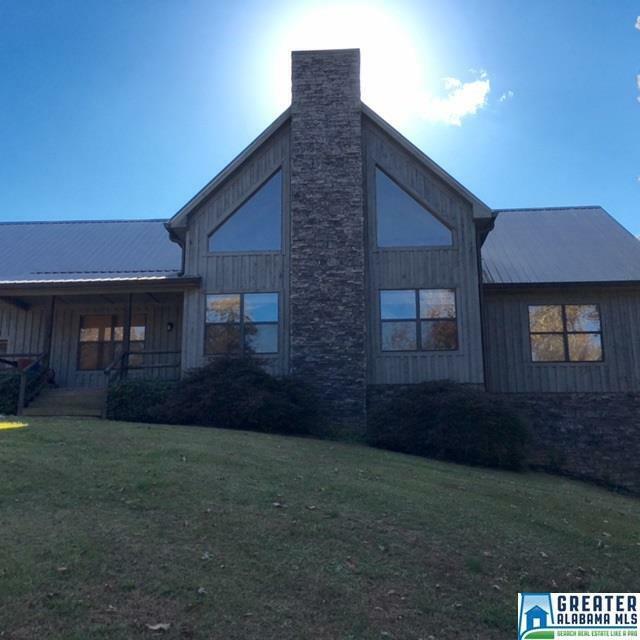 Beautiful lake view home located on the South end of Lake Wedowee sitting on approximately 2.26 acres. This custom built craftsman home is a must see. Master suite located on main level with 2 additional bedrooms and guest bath also located on the main level. Laundry room on main level. Loft area available for additional bedroom space or for home office. The spacious living area with large windows adjoin the dining/kitchen area. Unfinished basement can be completed to suit your needs. Large private back yard and beautiful lake views!